Please select a size. EU 36 - In StockEU 37 ½ - In StockEU 38 ½ - Low StockEU 40 - In StockEU 41 - Email me when back in stock EU 42 ½ - Low Stock Please select a size. 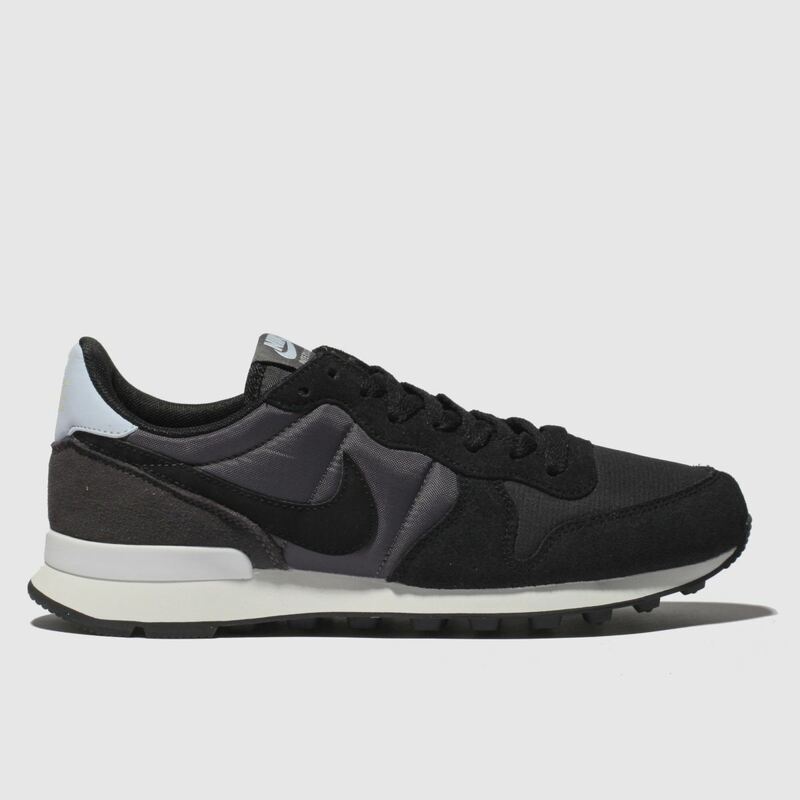 Add a streamlined classic to your sneaker rotation in the form of Nike's latest Internationalist profile. 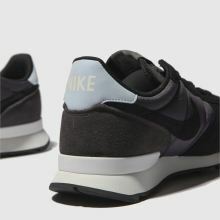 The black fabric and suede upper creates a versatile look while subtle Swoosh branding adds some sophisticated style. 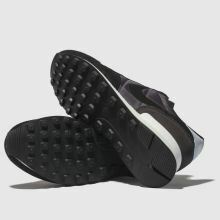 A sleek midsole completes.